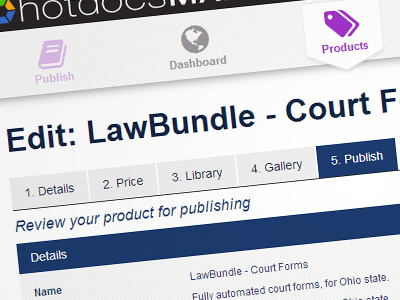 HotDocs Market offers an end-to-end e-commerce platform that enables you to sell, deliver and manage subscriptions of your automated templates to legal professionals using proven HotDocs technology. Whether you are creating a single form or a collection of complex inter-related templates, HotDocs Market has the capability to deliver your product. Set and control your preferred pricing. Offer annual and/or monthly subscriptions, volume discounts and member-preferred rates to meet your customers’s needs. Publish your products through HotDocs Market and create an ongoing source of revenue. 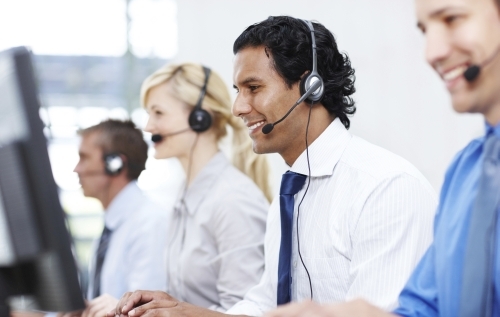 Modify pricing to optimize use and revenue. Customers are able to view products, make a purchase and start using the content immediately following payment. Updates to products by Publishers are instantly available to subscribers and recurring billing happens automatically. Additionally, HotDocs Market is a fully digital service, meaning there is no physical delivery of products to customers. HotDocs Market leverages proven HotDocs technology. You can transform word processor documents or PDF forms into HotDocs templates and then publish them through the Marketplace. More details about HotDocs technology can be found here. Already a publisher? Use the Sign In link at the top of the page to access your dashboard.